In musical terms, the fermata is an indication to hold or sustain a note. For the VSO, the Fermata Society is a group of donors that sustains music in Vermont. This budget-friendly option helps the VSO continue to bring world-class music throughout the state. Join the Fermata Society to sustain giving with a simple monthly contribution of any amount and help keep the music alive! Click here to join. We recognize those who make annual gifts of $2,500 or more in our leadership annual giving Bravo Society. 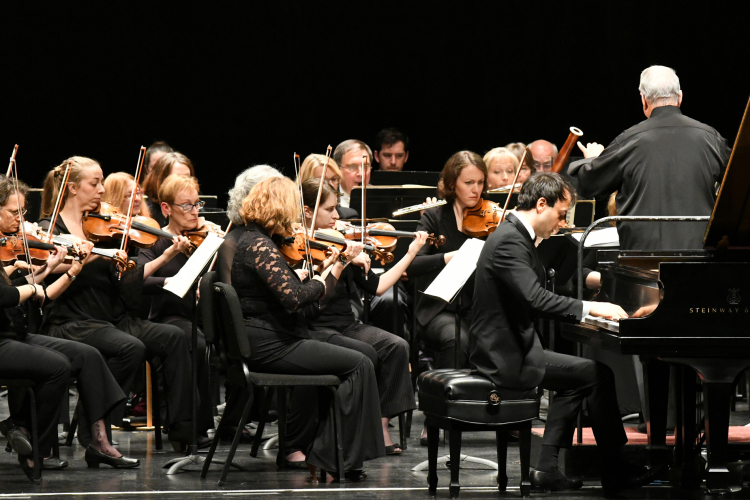 By contributing to the Vermont Symphony Orchestra, Bravo Society members play a part in shaping the artistic future of the organization. We welcome gifts of any amount. View the Bravo Society members here. Individuals, corporations, and foundations that have given $25,000 or more in realized cash or in-kind contributions since our 50th season are recognized in the Crescendo Society. 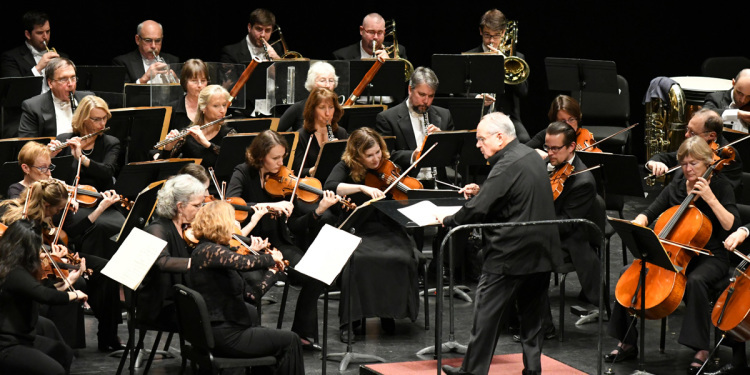 We acknowledge and thank those whose commitment to the Vermont Symphony Orchestra is demonstrated through exceptional philanthropy. View the Crescendo Society members here. 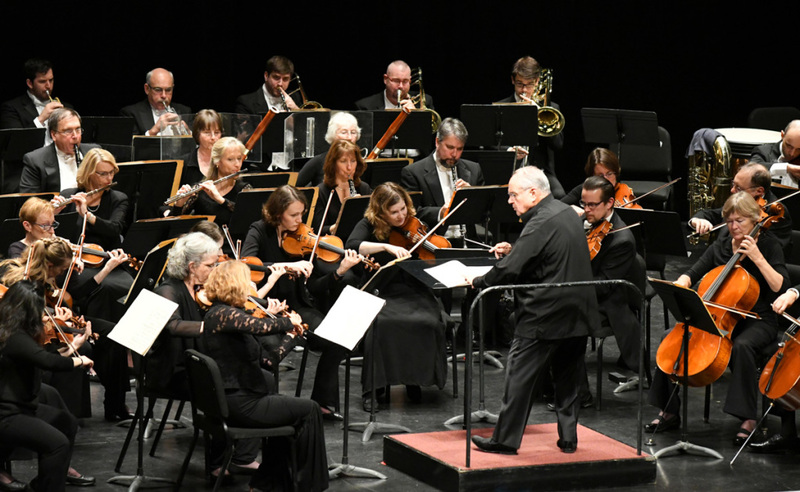 The Annual Fund provides support to the entire Symphony family and gives staff and board the flexibility to allocate it to the program with the most need. We are grateful to the many individuals who support our statewide activities. View the donor list here. New in 2016, the Northfield Savings Bank Innovation Fund was created to provide unique and creative ways that challenge the traditional ways of listening to classical music. 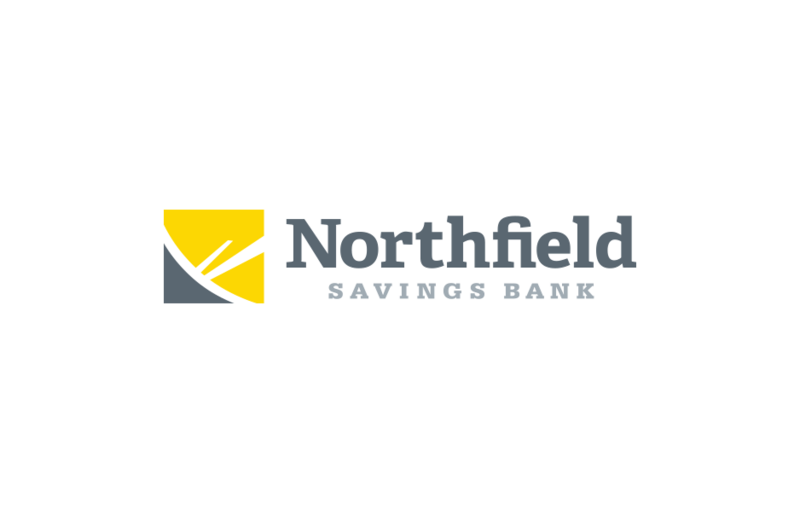 To learn more about our current events through the Northfield Savings Bank Innovation Fund, visit our events page. To make a contribution to our Innovation Fund, please click here. Members of our Legacy Society have remembered the VSO in their will, trust, or other estate planning because they care deeply about keeping the music alive for generations to come. Planned gifts provide the resources that create extraordinary opportunities. By making a charitable bequest or other planned gift, Legacy Society members help build a strong foundation for a future of new works and new audiences, and leave a legacy of commitment to the cultural vibrancy of the State of Vermont. To let us know about your estate plans or to learn more about leaving a legacy of support, contact Sasha Vaut, Director of Philanthropy, at (802) 864-5741 ext. 25 or Sasha@vso.org. View the Legacy Society members here. 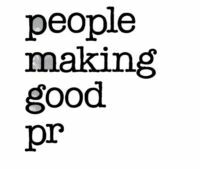 Business and corporate partners, please visit our sponsors page.